Here are some painted Dark Mariners done using the basic glaze style of painting using inks and translucent paint, followed by highlights using opaque paint. This style is very effective for anything with scales and surface texture. This was a set of gaming-level figures, so painting them in an efficient way was critical, something that the glaze style really helps with. A couple were already started, but overall, this was a weekend's work, so not too long. They key, as always with the glaze style, is to shadow with contrasting colored inks. In this case, the shell is a burnt Sienna over white primer, making a nice orange color, then it was shaded with dark blue ink and some black paint. Then finally, a bit more burnt sienna ink to bring the orange back out on the highlights. The encrusting sea growth was given a glaze of Sap Green ink, a very nice forest green color. Then everything was touched up with bone and white on the edges and barnacles. thar be some sea monsters. Very cool. They all look great. AHHHH! CUTIES! The colors look so good! The blues just look stellar coupled with the orangey browns! Yar! just the sea beasts to drag yer bloomin carcass down to Davey Jones locker. Holy moly. Every time I see your figures, I'm just blown away. I'll really have to try this. 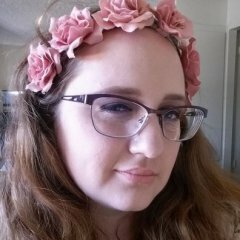 You have a tutorial anywhere? Also, think acrylic paints thinned with matte medium would make adequate glazes for this technique? I'm hesitant to buy a whole new set of supplies for a new technique. Wow, there's just so much richness in these. Your work is always inspiring. 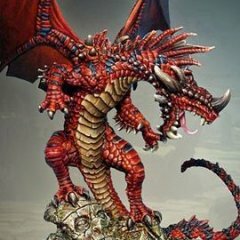 EDIT: Upon seeing your post in the other thread, I'm tempted to back the Rise of the Draconids pre-order for your tutorial and a couple minis. 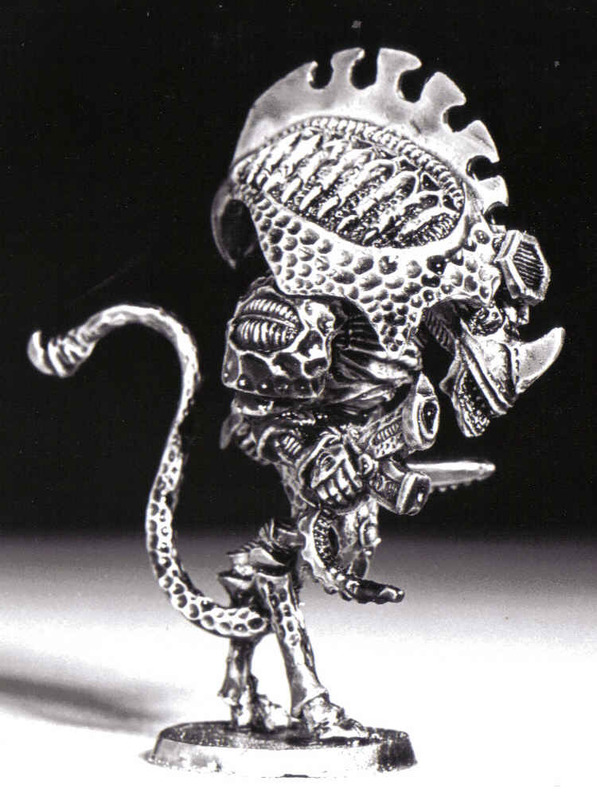 Do you have one or two minis you think are particularly good for practicing this style? I love the dark mariners and biomancers, I got hold of a biomancer and the sculpt is worthy of these paint-jobs. Truly greebly, encrusted sea-life. A WEEKEND!? *throws down the clock* Now I know I'm slow.... LOL! Awesome work! These are beautifully creepy minis. Can't wait to see more! I just remembered my collection of Kryomek. This will be the perfect way to paint them! that texture would be great for glazes and washes.